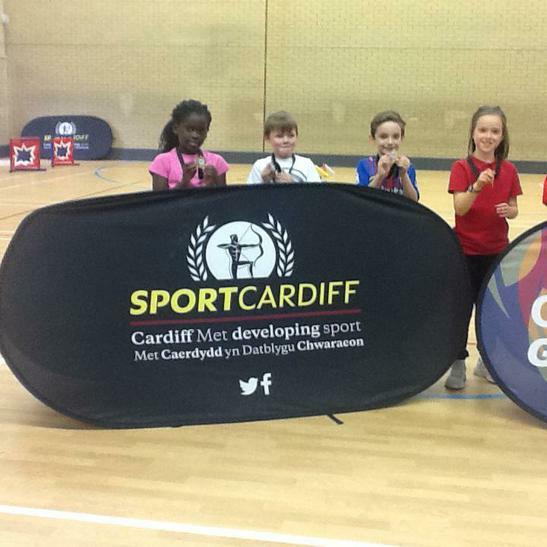 Year 3 come home multi-sports competition winners! 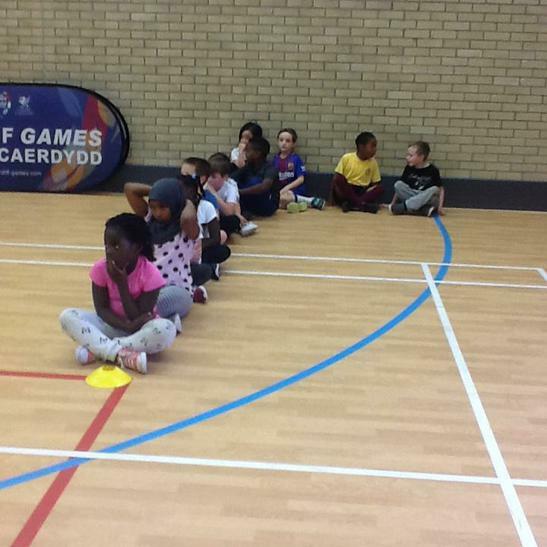 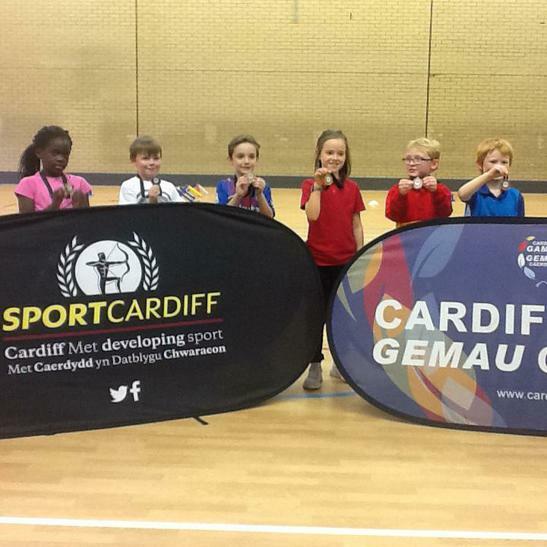 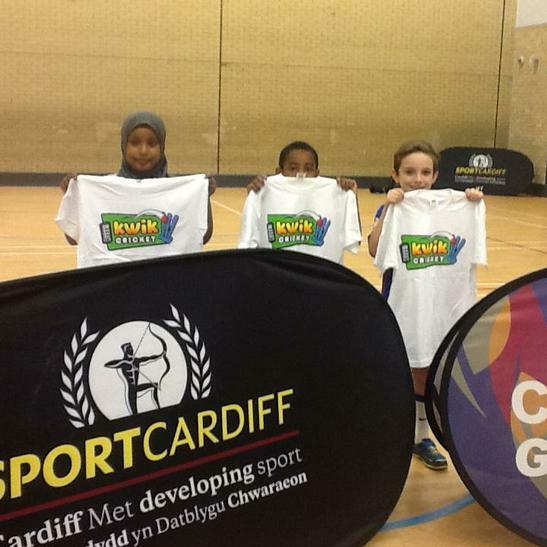 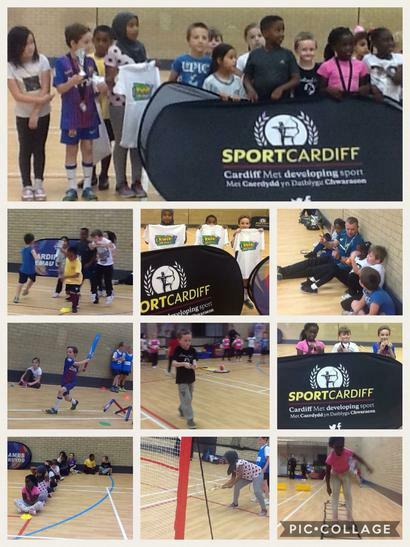 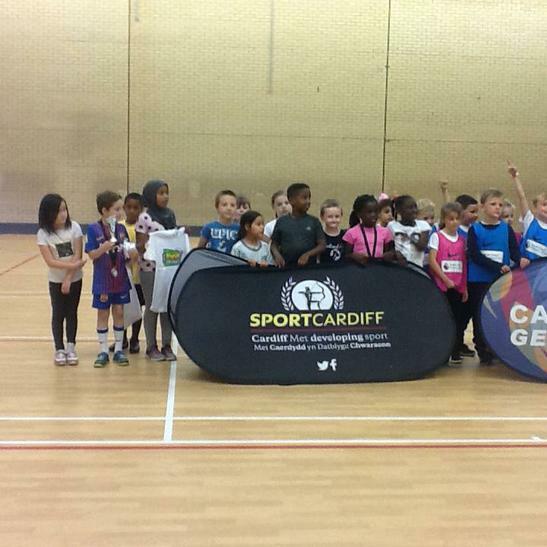 Well done to our Year 3 team for winning the multi-sports competition at Eastern Leisure Centre, well organised as always by Sport Cardiff. 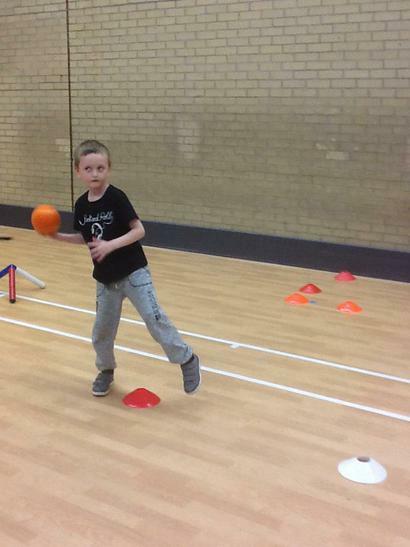 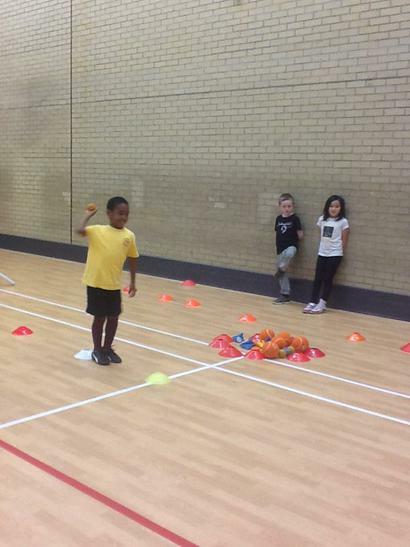 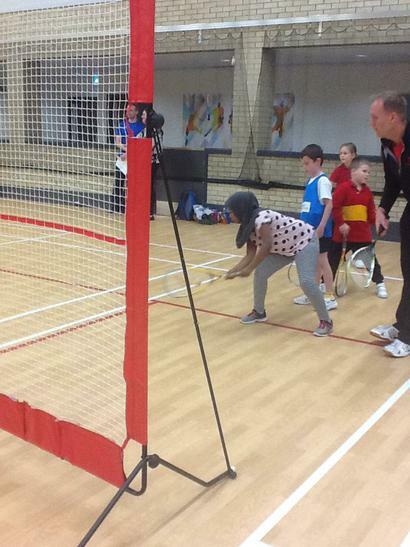 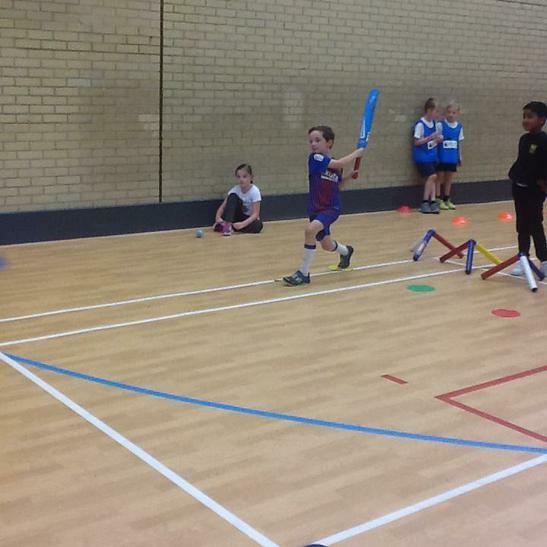 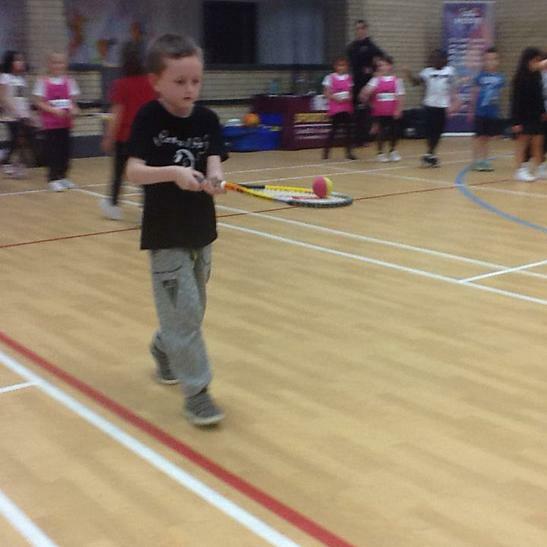 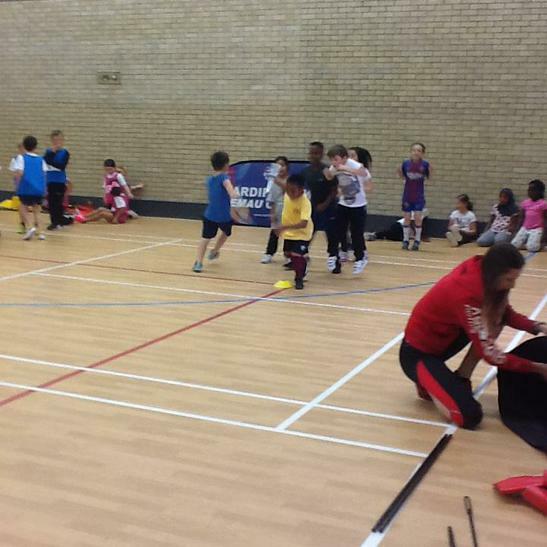 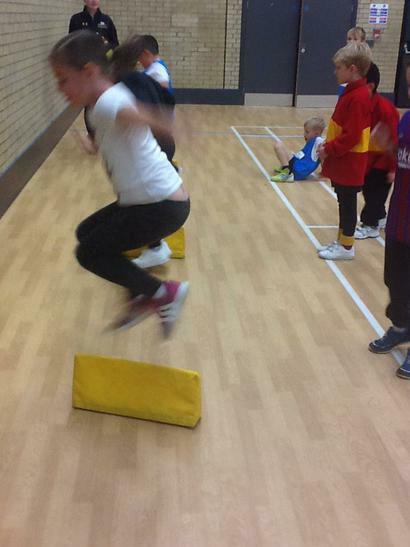 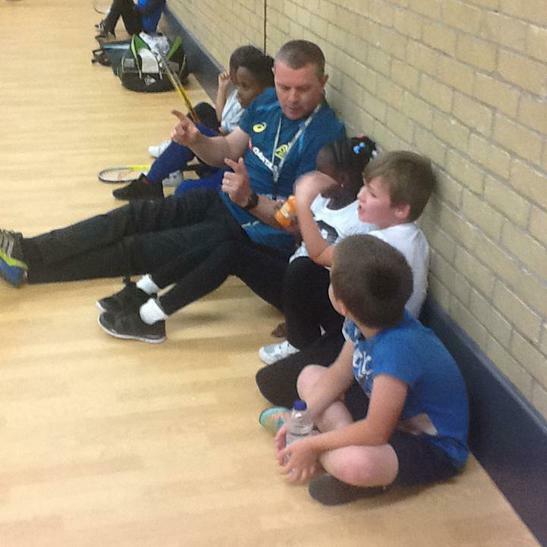 There were several different skills stations...squash, cricket, athletics and netball. 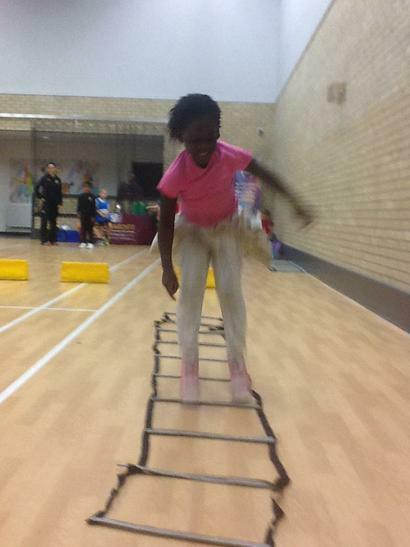 The children performed enthusiastically and skilfully, showing their great talent! 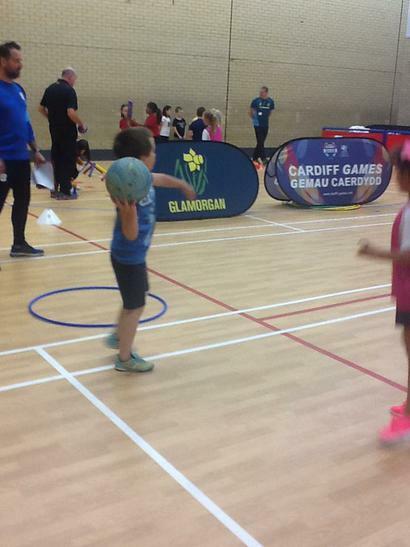 A great day of sport, fitness and fun, gwaith dda pawb!